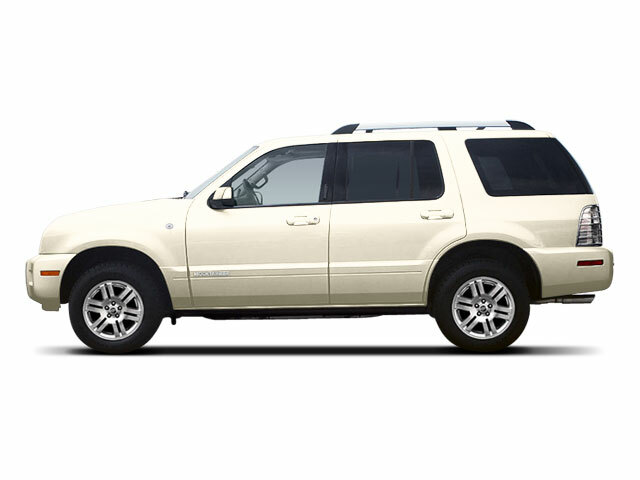 The Mercury Mountaineer remains unchanged for 2010, after a few upgrades to styling and safety in 2009, including standard side curtain airbags. As in 2009, there are two levels of trim for the Mountaineer, Base and Premier. Both come standard with a 4.0-liter V6 engine that makes 210 hp as well as a 5-speed automatic transmission, and front-wheel drive, though all-wheel drive is an option for both models. The Premier package adds an optional 4.6-liter V8 engine good for 292 hp with a 6-speed automatic transmission. The Premier edition also adds a third row of seats standard, upping the seating to seven, but with that package come optional second-row captain's chairs, for a total of six seats. In both versions, the rear seats fold flat for additional cargo space. Both the Premier and Base models have a standard Class II trailer towing hitch, but they can be upgraded with the Trailer Tow Package to include a Class III/IV hitch, 4-pin and 7-pin connectors, trailer sway bar, and 3.73 non-limited slip differential with the V6 engine. 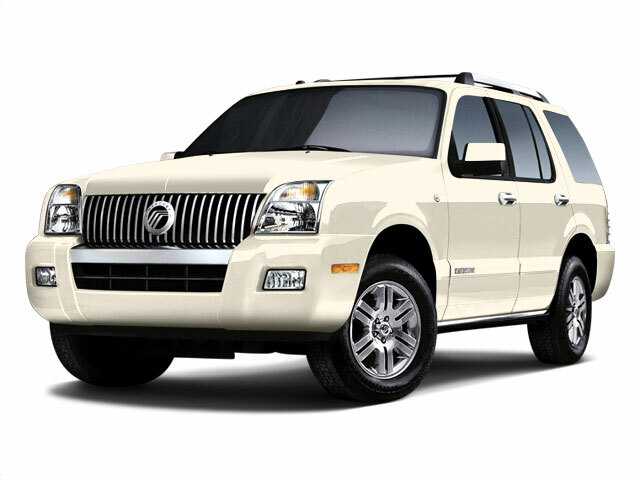 Mercury prides itself on the Mountaineer's 5-star safety ratings. The SUV has 4-wheel ABS with electronic brake-force distribution, front side-mounted airbags, front and rear side curtain airbags, safety canopy, roll stability control, tire pressure monitoring and a post-crash safety system, all standard. Inside, the Mountaineer has standard niceties like 6-way power adjustable driver's seat, leather-wrapped steering wheel and shift knob, leather-trimmed console cruise control power heated exterior mirrors, and air conditioning. The Base model can add a third row of seats, a power front passenger seat, heated front seats, a moonroof, and Microsoft's SYNC multimedia system for audio and phone control. SYNC is standard on the Premier edition, as are 18-inch wheels, dual-zone climate control, satellite radio and leather upholstery. Upgrades include a navigation system, 20-inch wheels and a rear-seat entertainment system with pull-down screen. Reverse park sensors, a power moonroof, rear climate control, power adjustable pedals and remote start are all optional. Mercury offers several of these options in packages, such as the Sun and SYNC Package or the Comfort Package. As a sister model to the Ford Explorer, the 5-passenger Mountaineer has space and towing capacity to spare. The difference is in off-road capability and overall comfort. 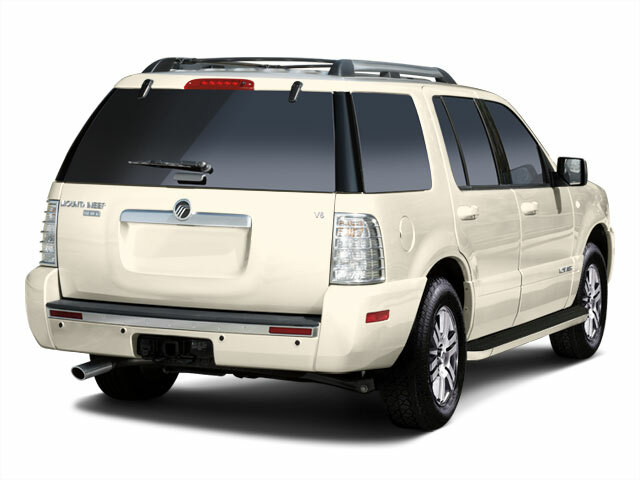 The Mountaineer is not intended to take on the rough stuff; rather, it has been tuned for city and highway driving, with upgrades to creature comforts inside, a more refined exterior appearance, and a starting price under $30,000.